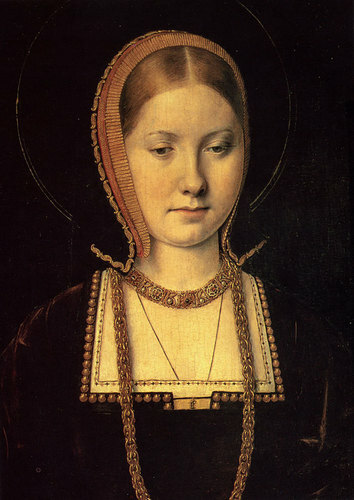 Catherine of Aragon, First Wife of King Henry VIII of England. First wife of KIng Henry VIII of England. Painted দ্বারা Michel Sittow.. HD Wallpaper and background images in the ইতিহাসের রাজা-রানী club tagged: catherine of aragon queen of england queen consort england tudors royalty.